Another way to say "I love the marginalized". Guess who else loved the marginalized. 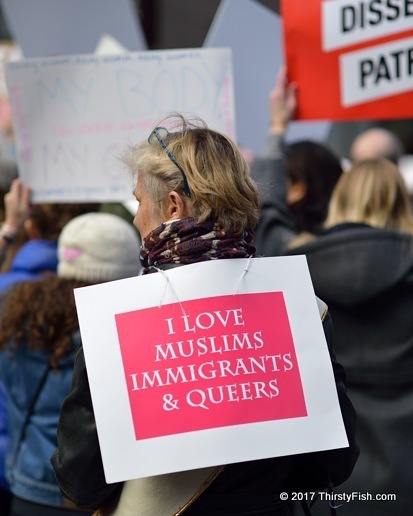 But we must also ask, do muslims, immigrants & queers love each other?